Using Simple Stories papers is always so easy because the variety of coordinated colors and messages allows you to put together pages in the perfect to tell your story. 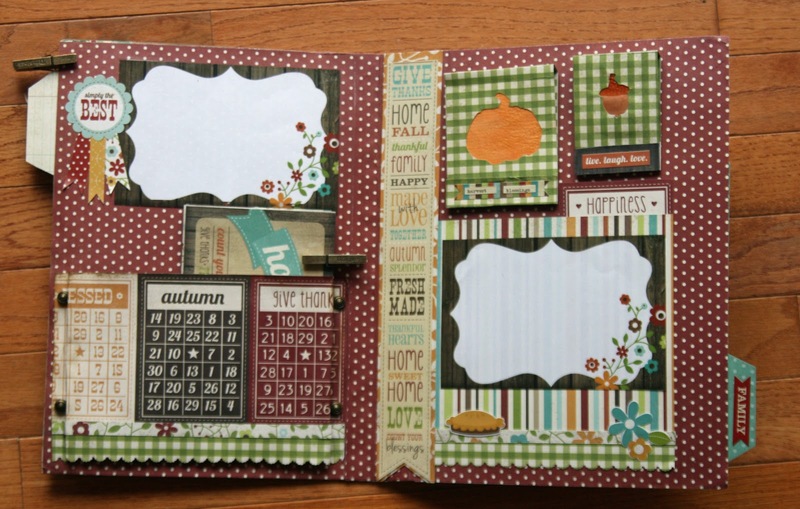 Using the Harvest Lane line, I created a Scrappin’ Folder to keep my Thanksgiving pictures, recipes and notes about those special Thanksgiving memories. Scrappin’ Folders are a concept that I came up with to record special events without having to create a whole scrapbooks or lots of pages to showcase my photos and memories. I create a folder that is appealing to look at, has space for a few pictures and a pocket for a CD so I can keep all of the pictures, lots of space for notes and other memorabilia. The Harvest Lane line was great for this. 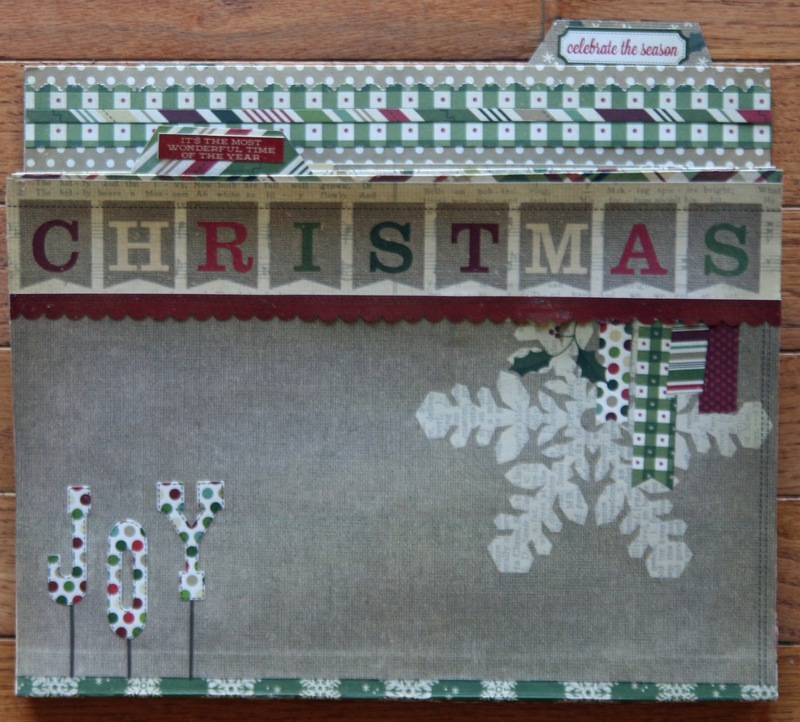 In fact, I liked my Thanksgiving one so much that I created a Christmas one using the Handmade Holiday line. It is festive with two files for lots of notes and extra pictures, etc. One of my favorite parts of these Scrappin’ Folders is that I made little matchbooks for notes and little pictures and attached them with magnets so I can remove to look inside but they always go back in the same place. 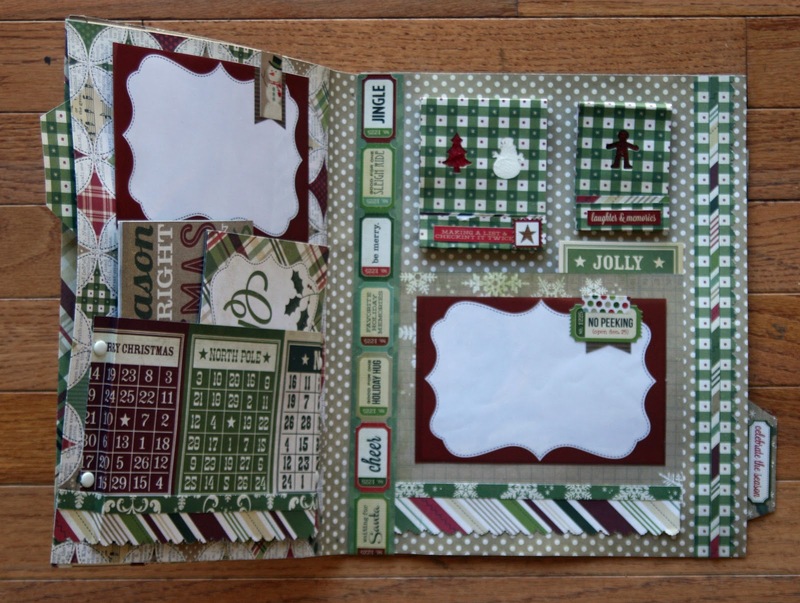 To share this concept with you, I’m teaching a class at Scrapbooks Plus on November 24th. 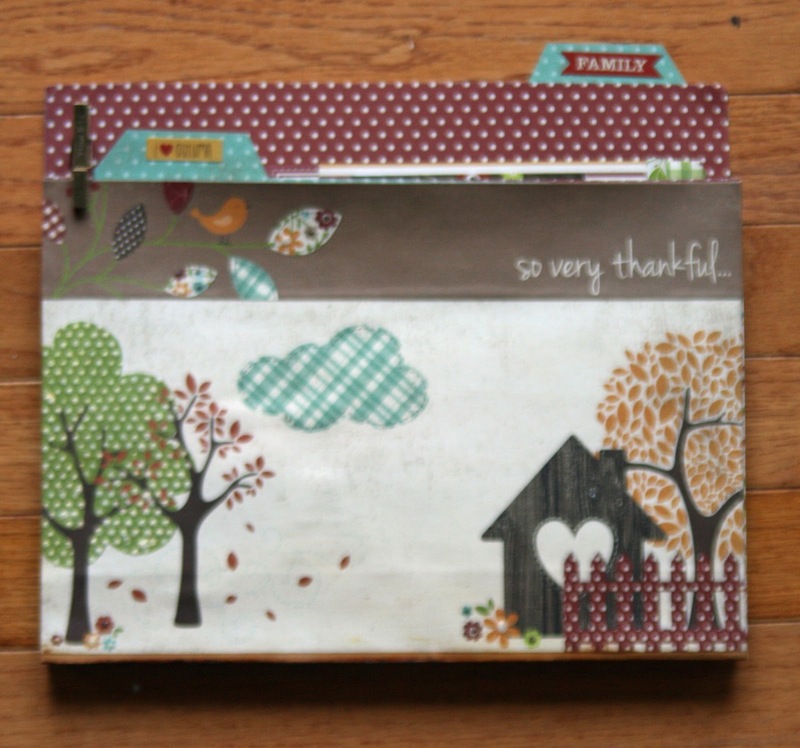 In one afternoon, you’ll make a Scrappin’ Folder for either your Thanksgiving or Christmas memories. 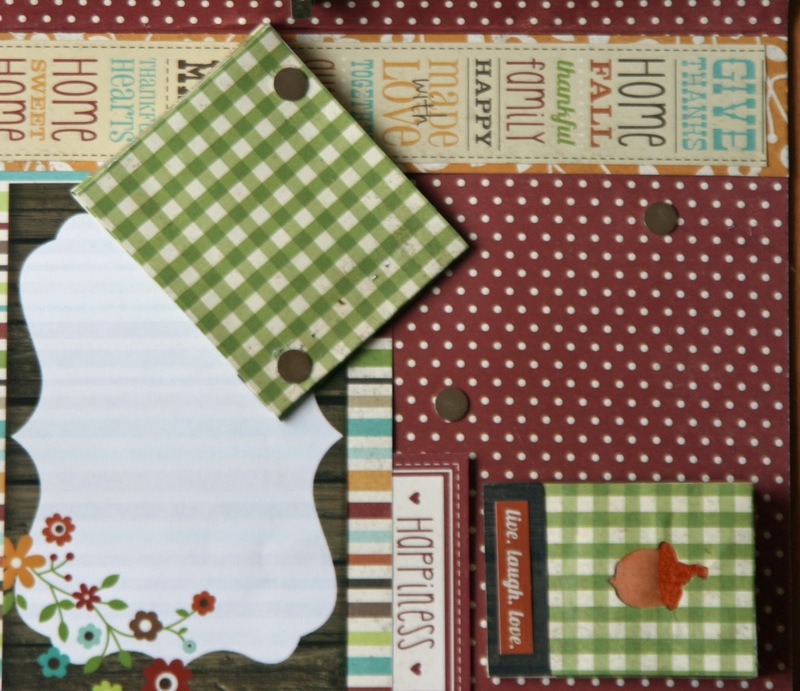 In this class, you’ll learn how to make such a folder with just a few supplies. You’ll use lots of tools and techniques, including the Tim Holtz Vagabond and dies, Martha Stewart Scoring Board, inks, punches, magnets.